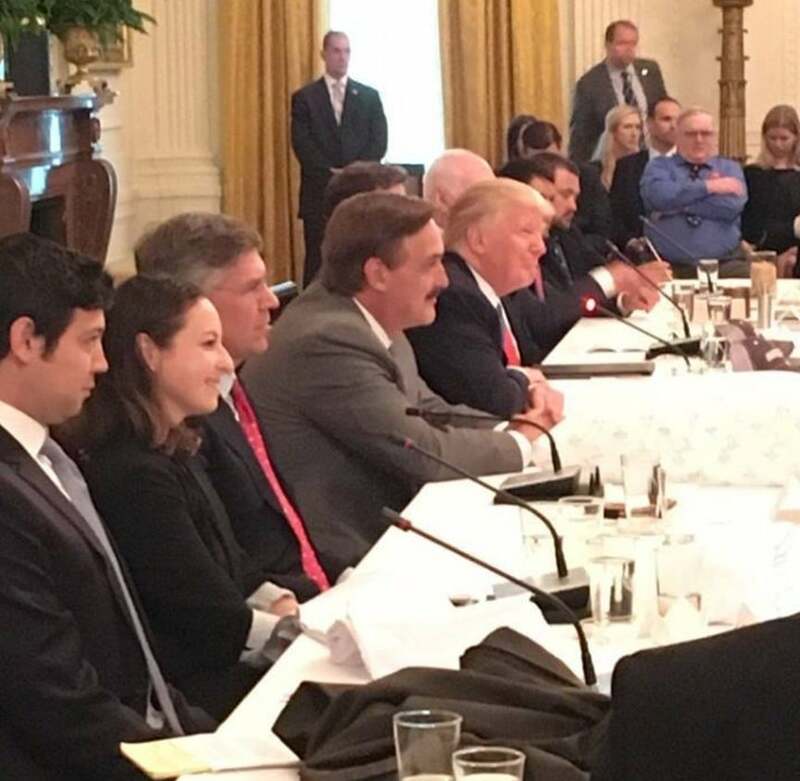 Mike Lindell, along with 19 other industry leaders, attended the White House’s “Made in America” Roundtable. During the meeting, Mike shared his experiences with making his products in the US and battling cheap knockoffs made overseas. Mike said that in the end, “He trusts American consumers to seek out genuine American-made goods”.